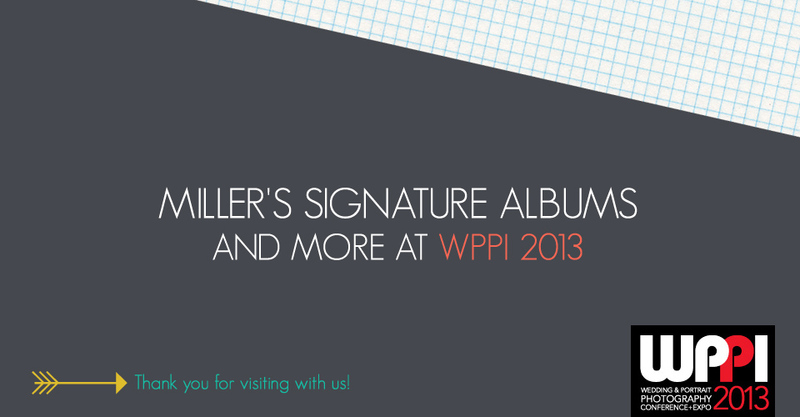 We think the new Miller’s Signature Album rocks the house down. But don’t just take our word for it. 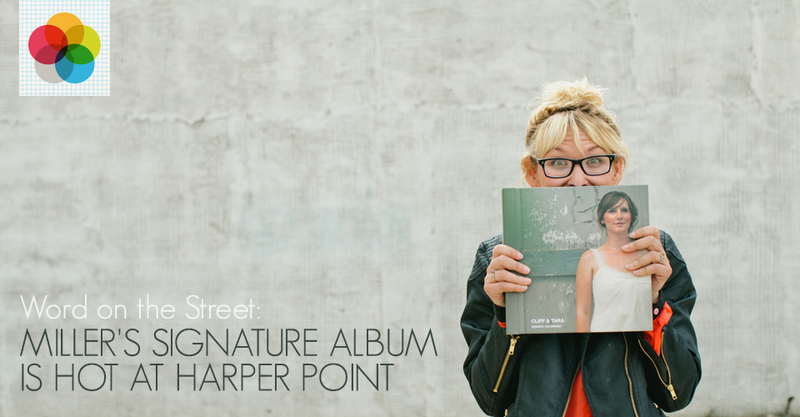 Here’s Kira of the awesome Harper Point studio with some of the reasons they love it too and a glimpse of how they make this album work in their studio. The tradeshow experience just keeps getting better for Miller’s Sports & Events and Schools. WPPI in Las Vegas proved to be no different. We tweaked the look of the booth, promoted our new, free Mac-friendly entry software and more. 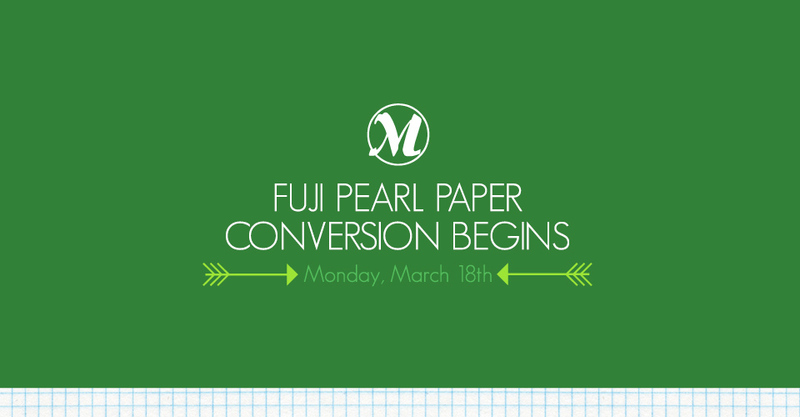 On Monday, March 18, we will begin a conversion of our Kodak Metallic paper to Fuji’s Pearl paper. The day has arrived of a simple, sophisticated album solution, an ultimate line that’s easy to build, order and sell for any client you have. The Miller’s Signature Album is here. 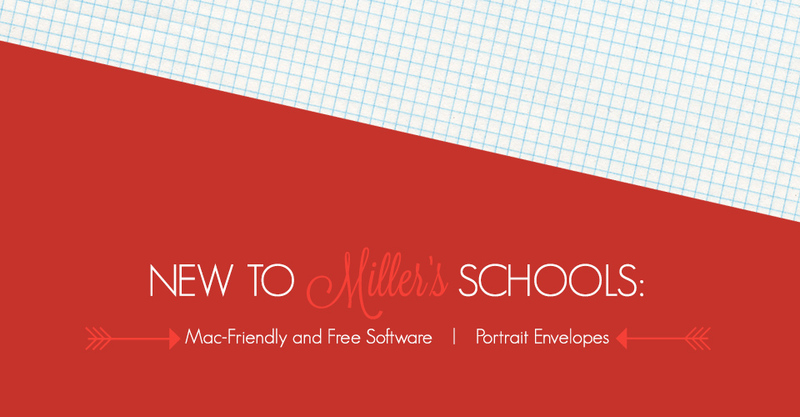 Hey school photogs, if you are gearing up for your spring busy season with school portraits, we’re here to make this the best season yet with new offerings from Miller’s Schools. The best stay ahead of the game by constantly learning and growing. 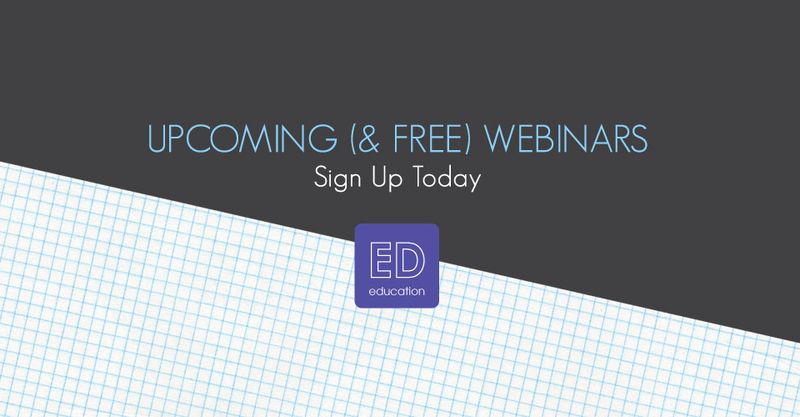 You can do this for free, in the comfort of your studio or home, with our online webinars, brought to you by a skilled trainer who can answer your questions instantly. 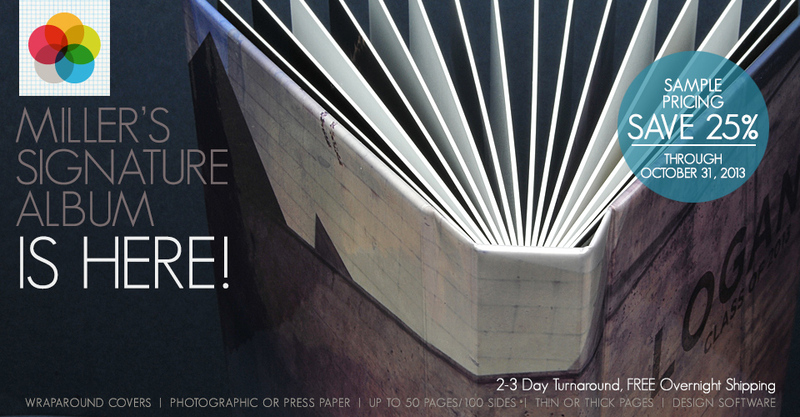 We’re wrapping you up in big savings with 25% off all standard size Gallery Wraps now through March 13. We think a special client promotion or a studio makeover or sounds pretty good right about now.